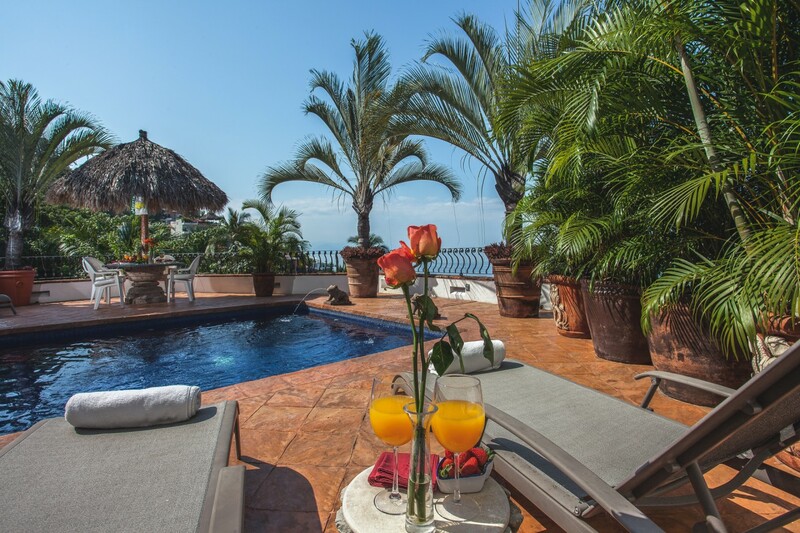 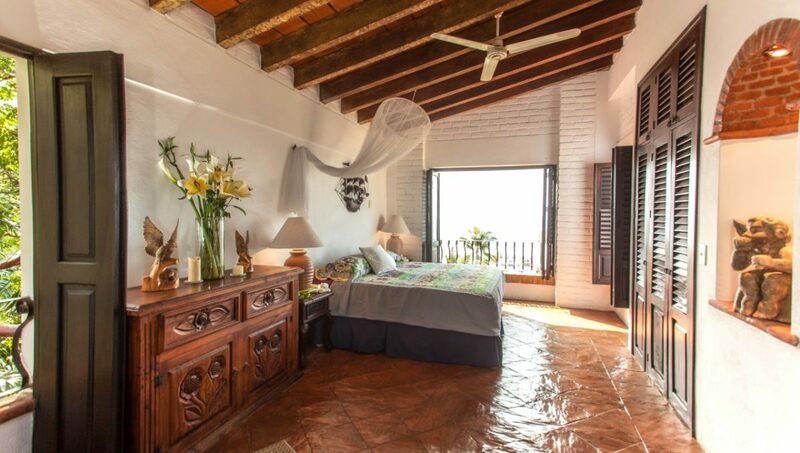 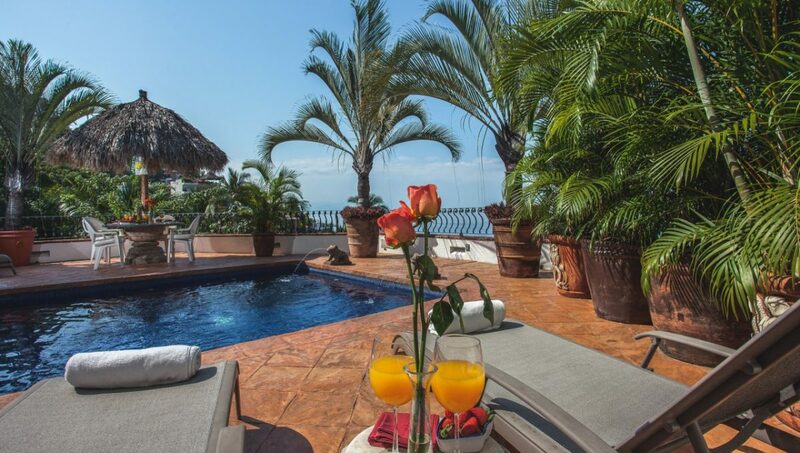 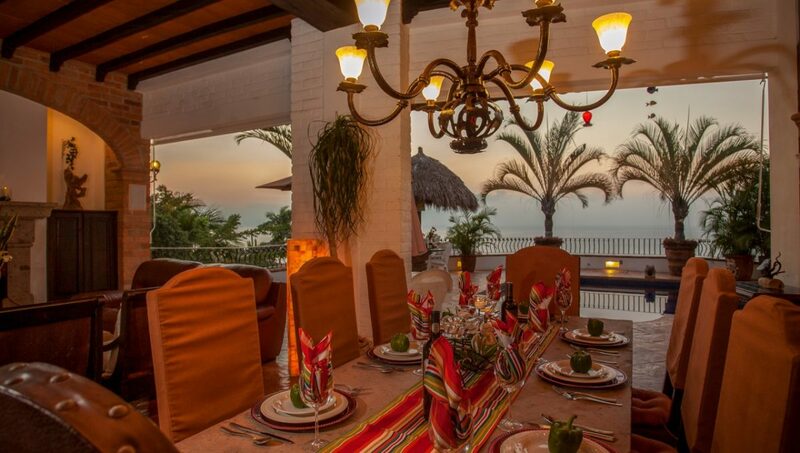 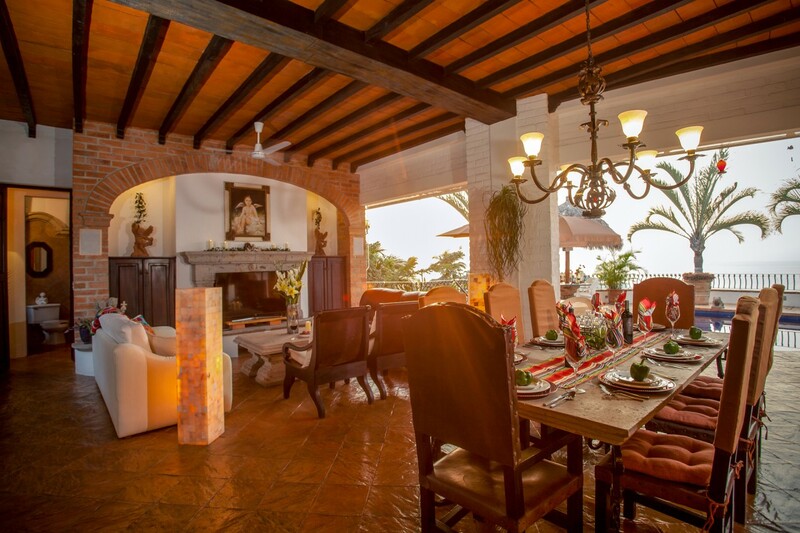 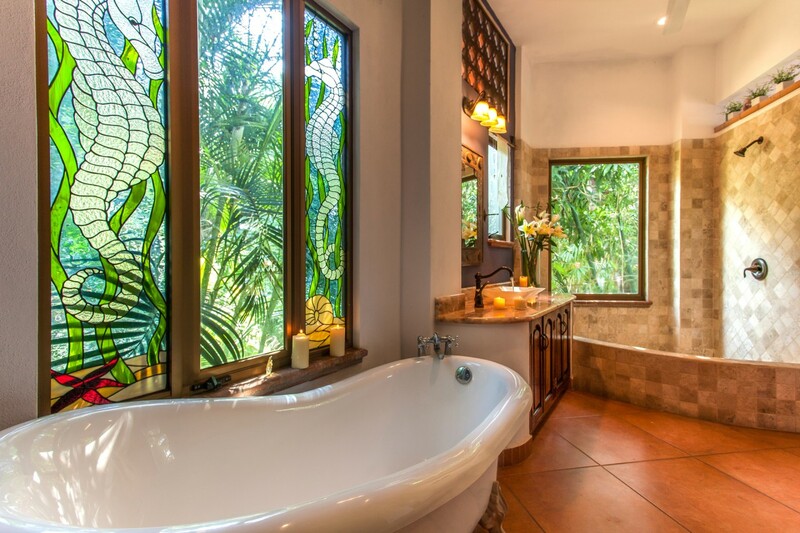 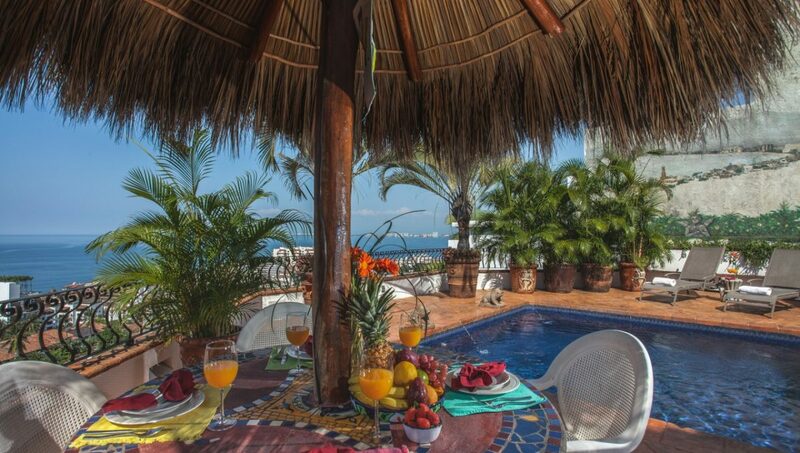 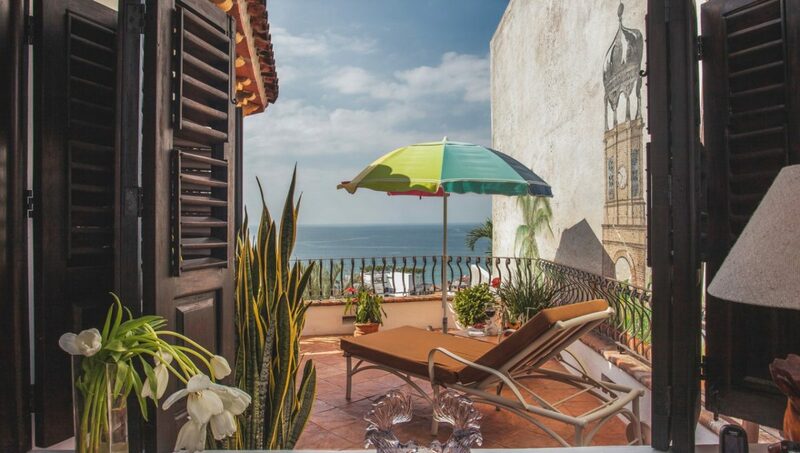 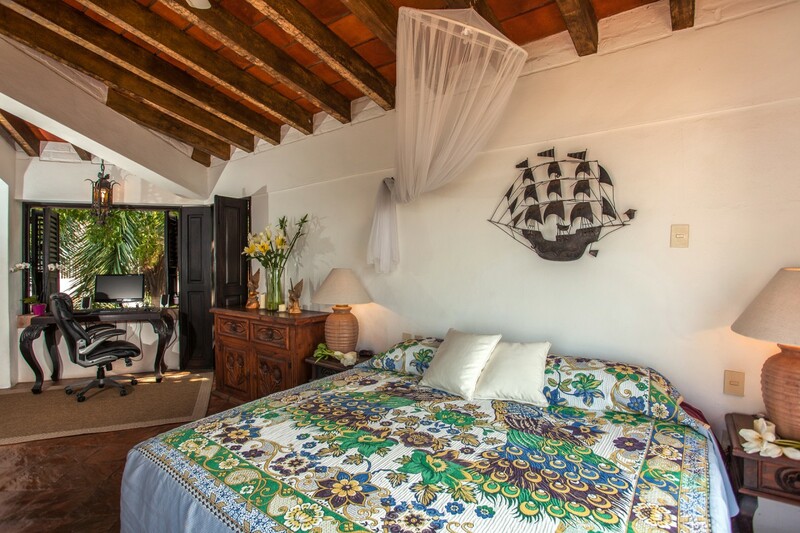 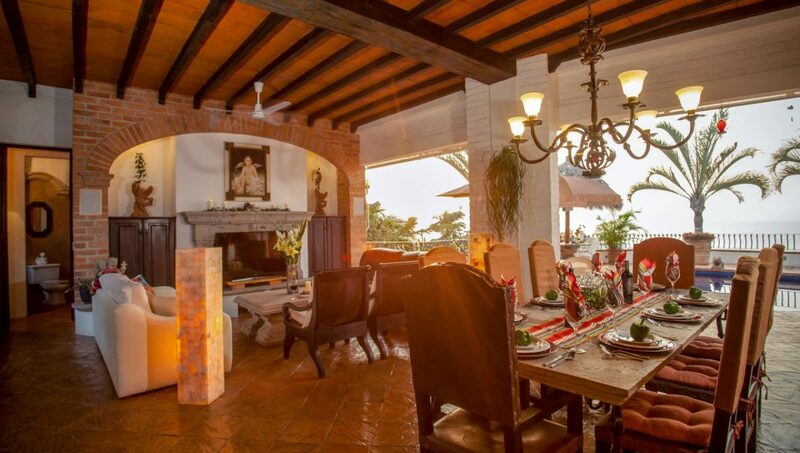 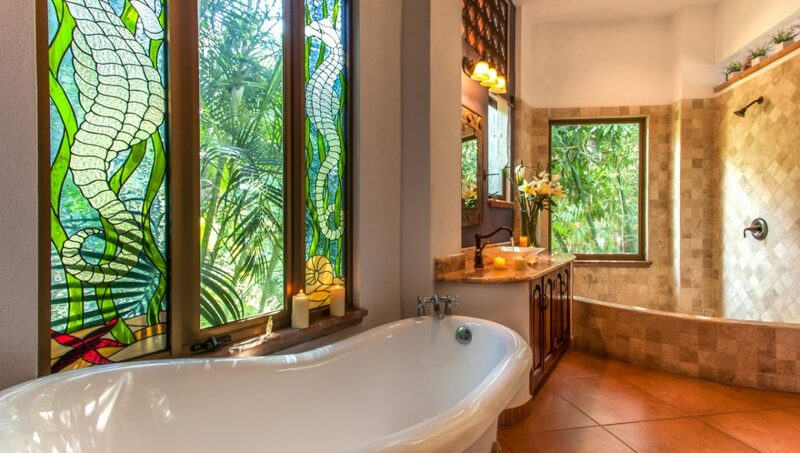 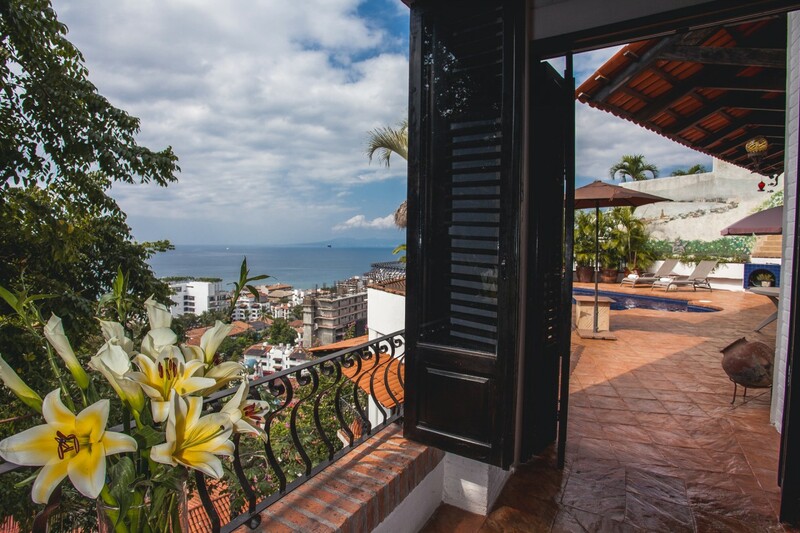 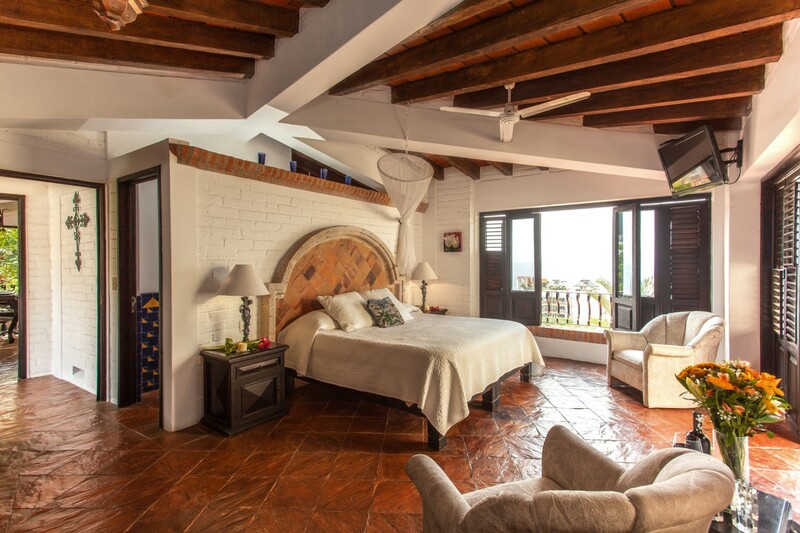 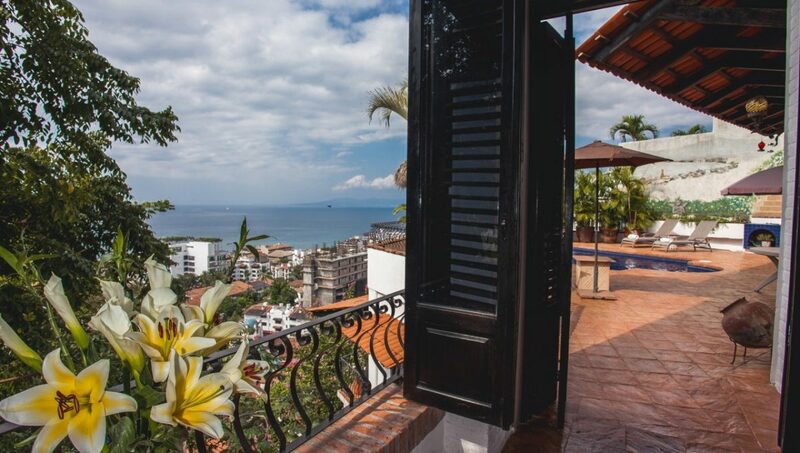 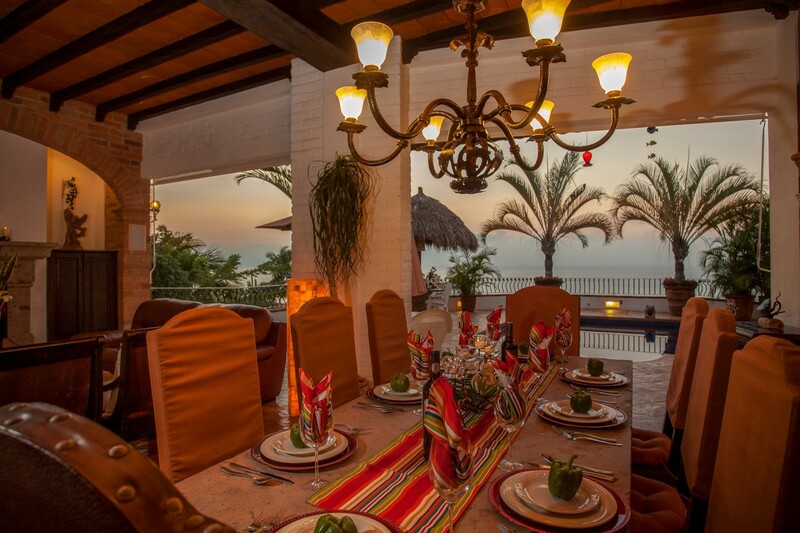 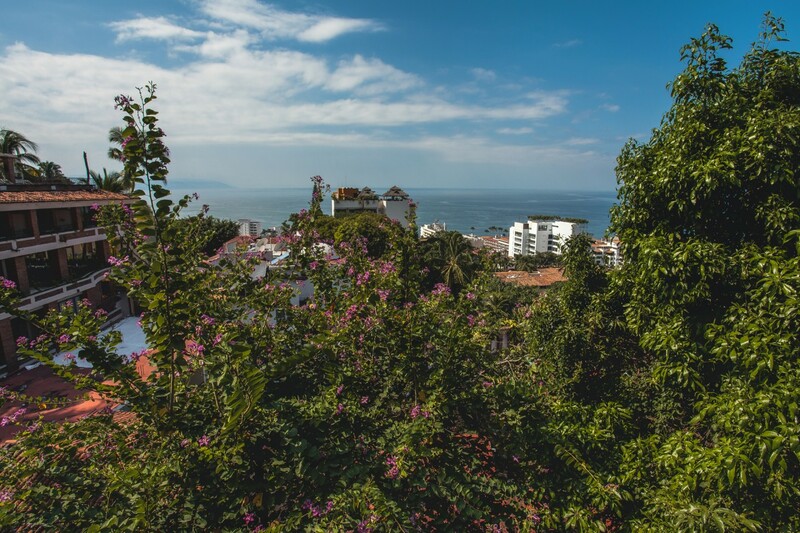 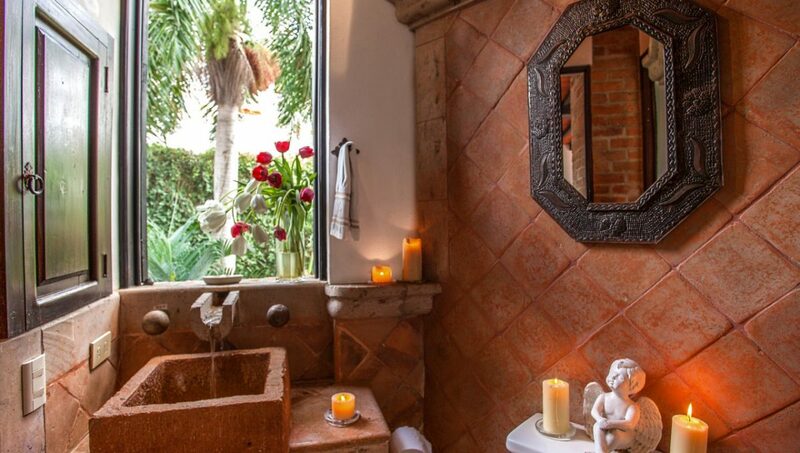 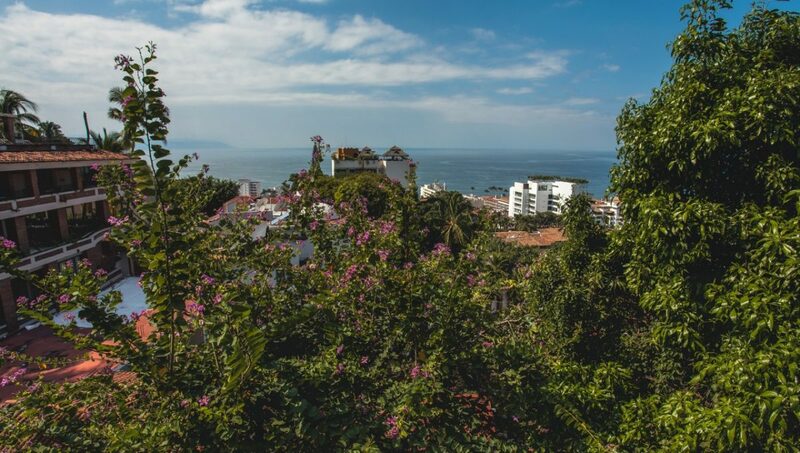 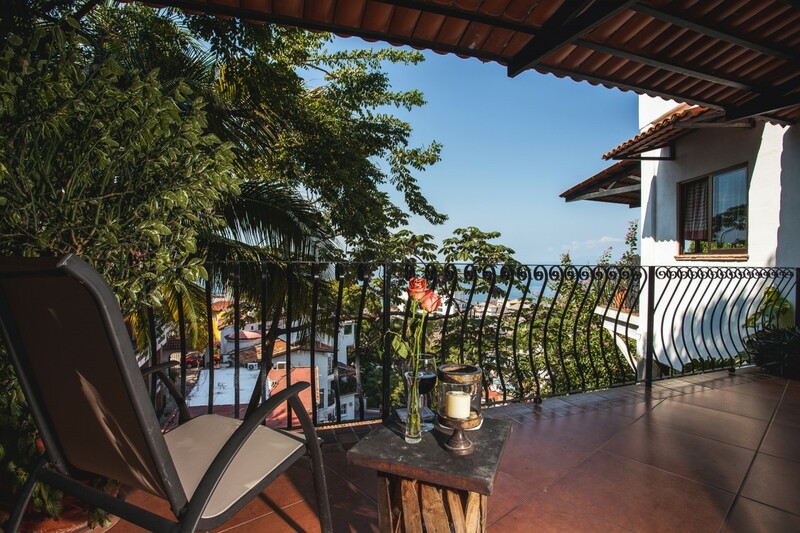 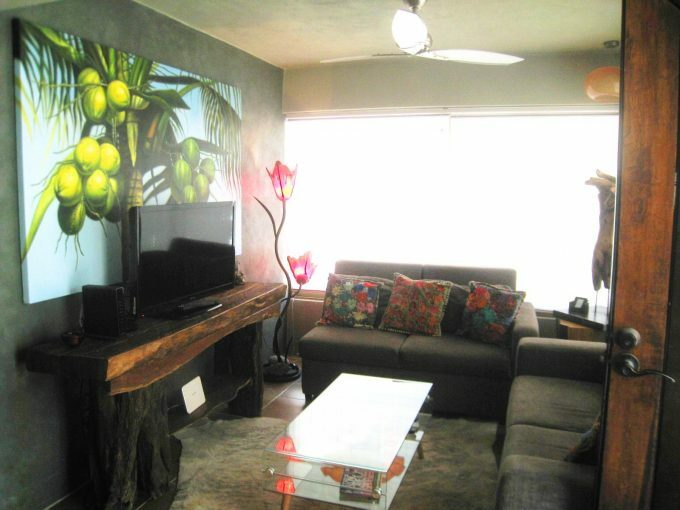 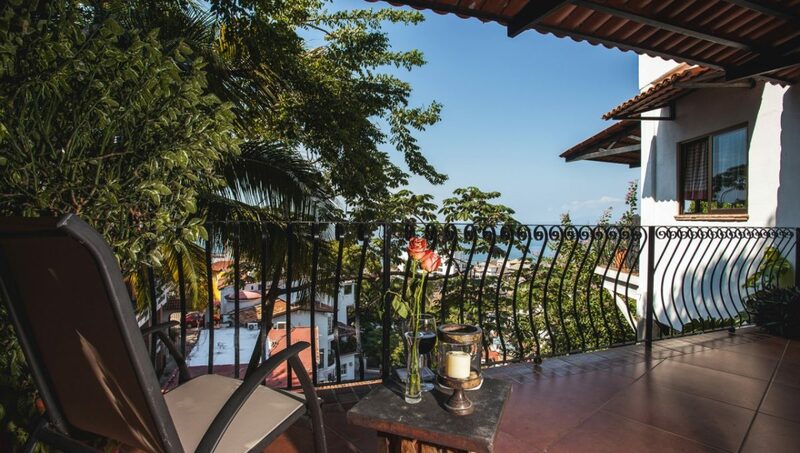 Located in the sizzling Amapas area, this beautiful and unique Villa sits in one of the most desirable areas of Puerto Vallarta. 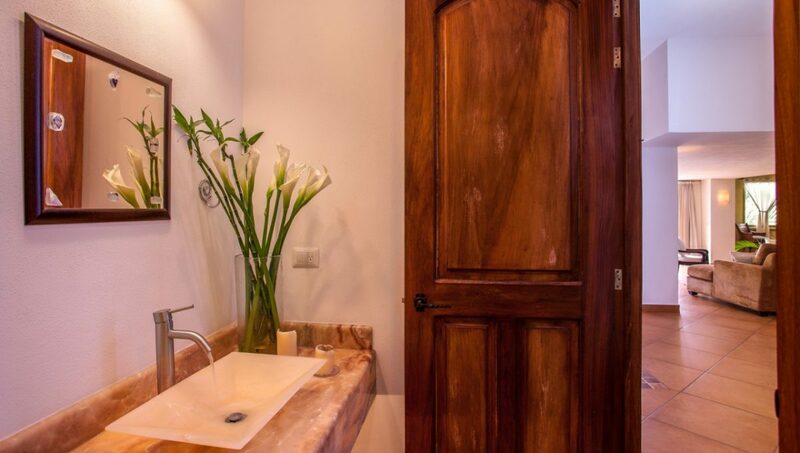 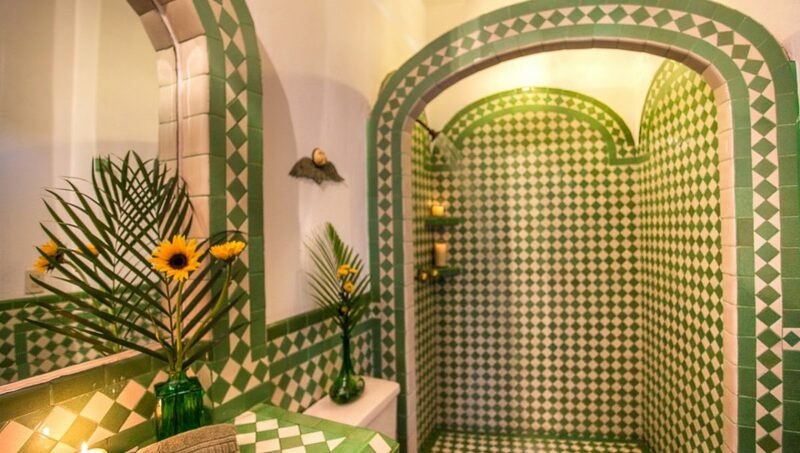 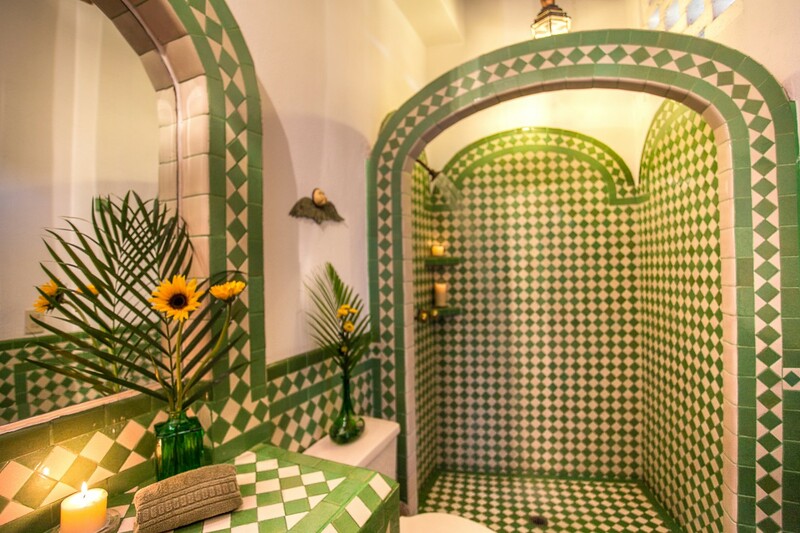 You can enjoy perfect privacy for you and your guests. 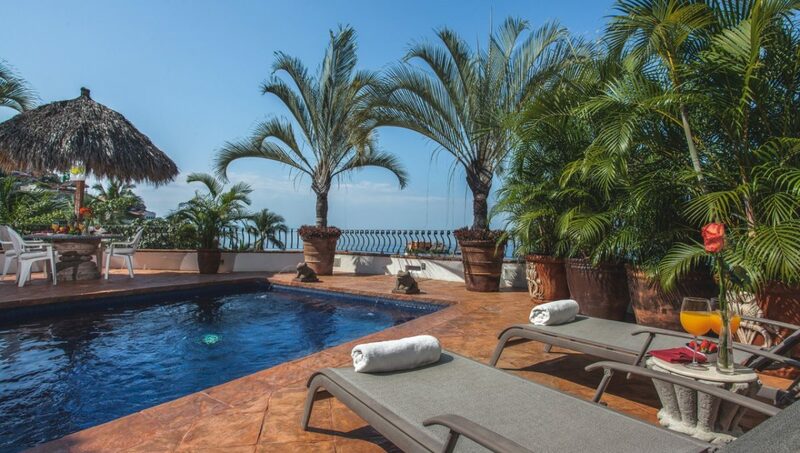 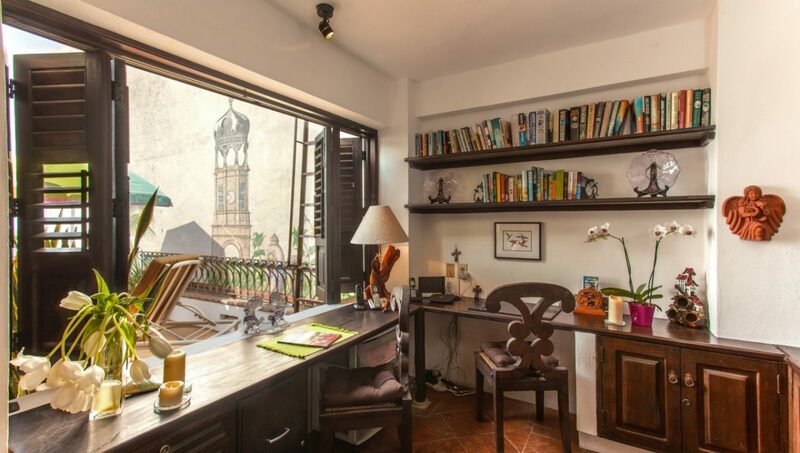 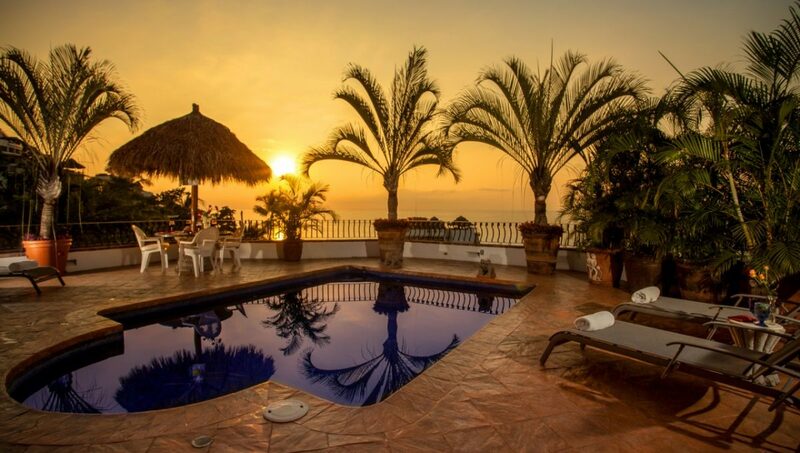 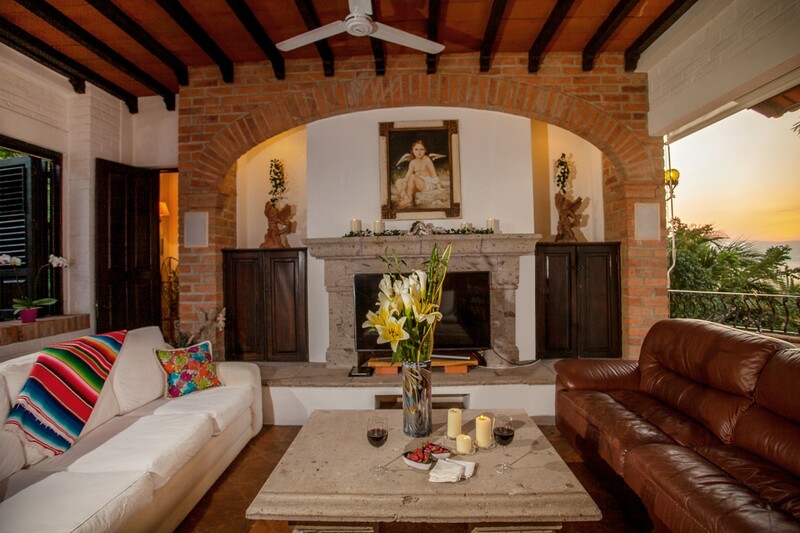 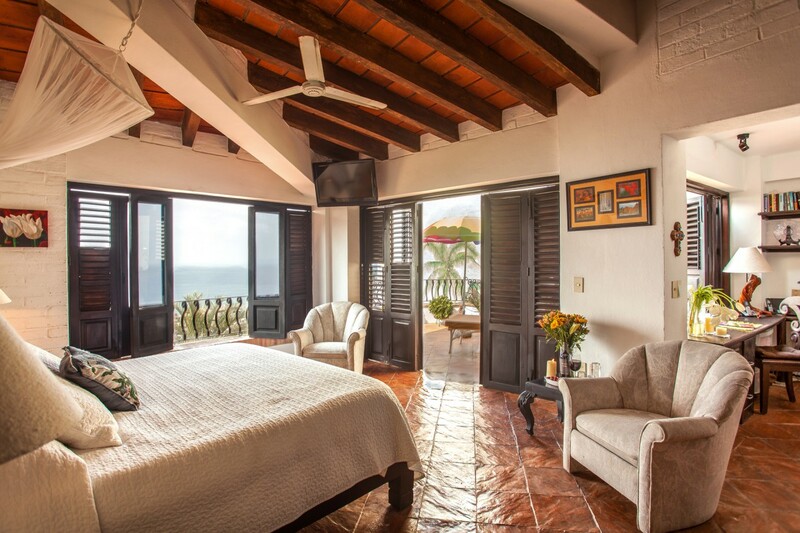 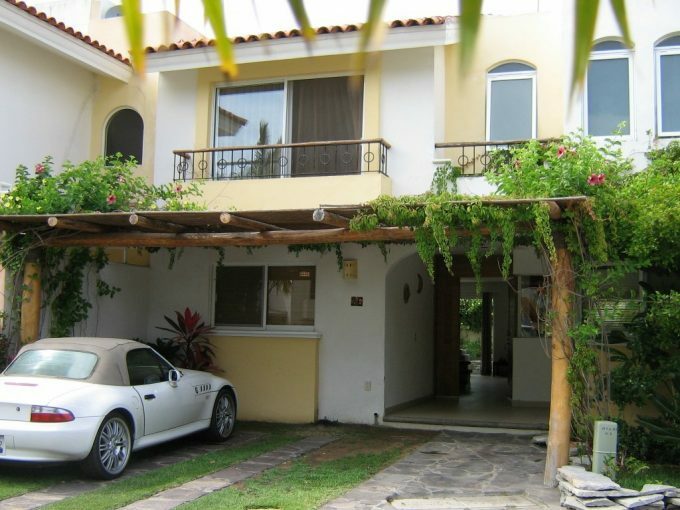 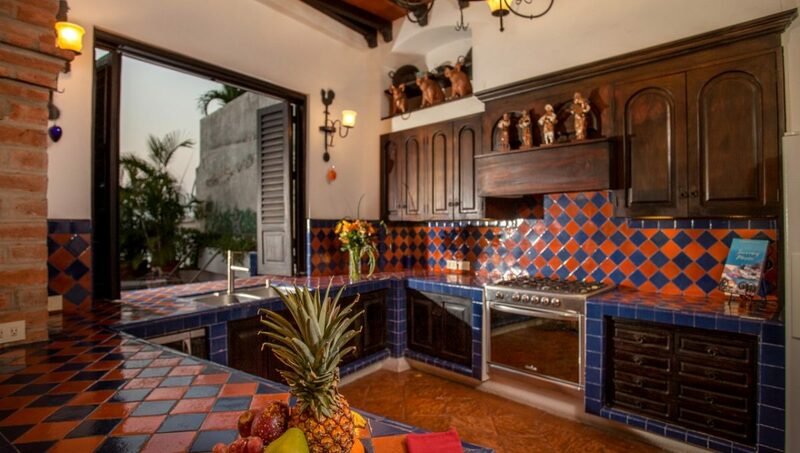 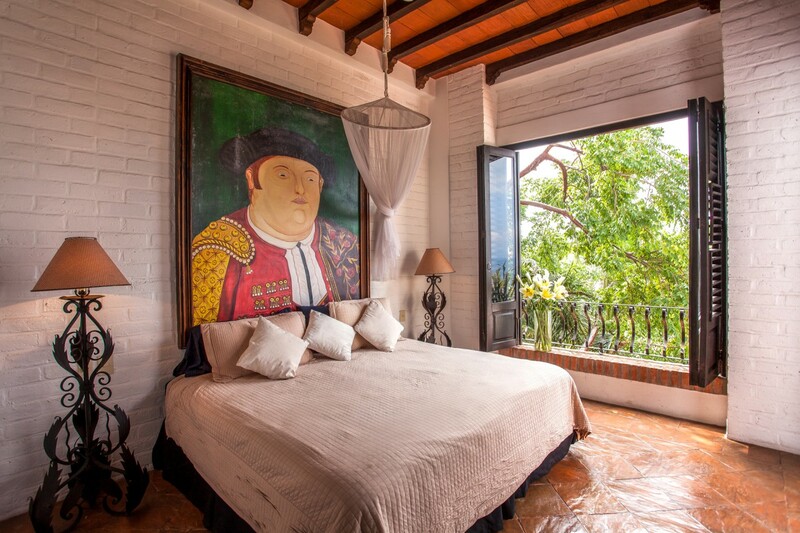 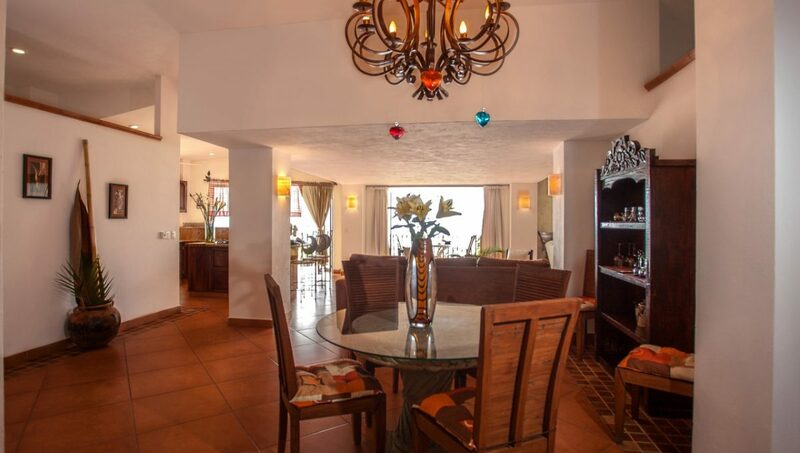 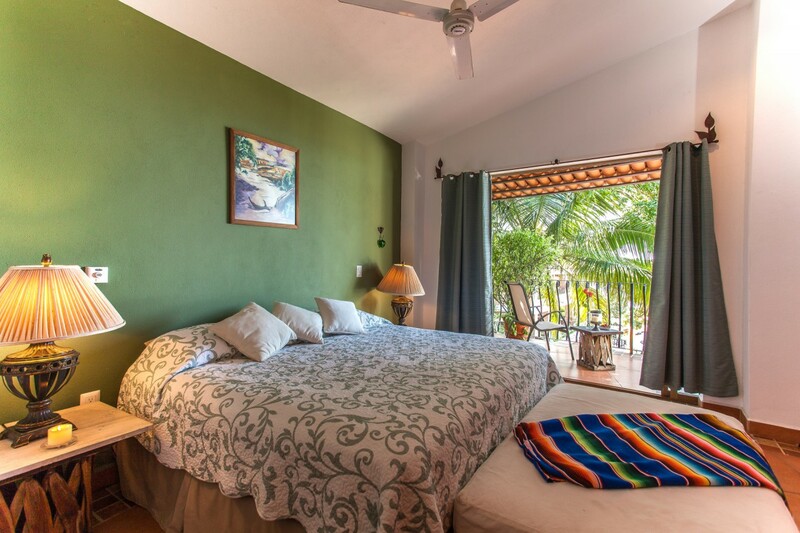 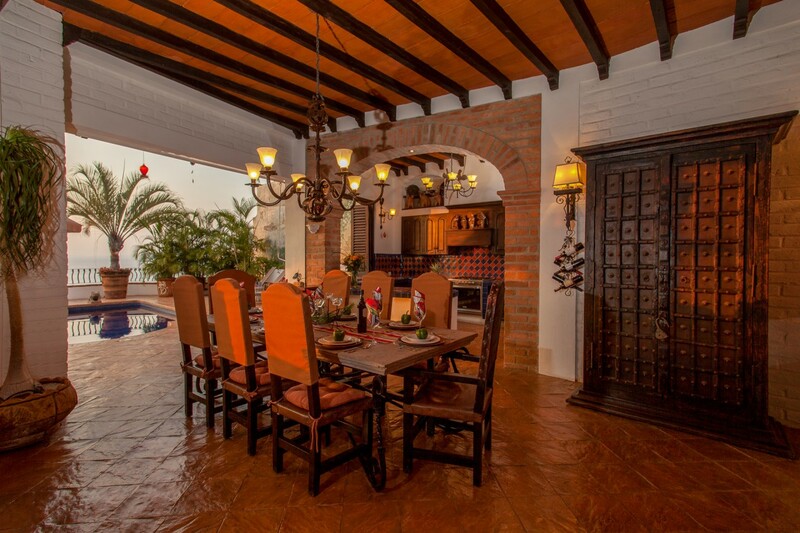 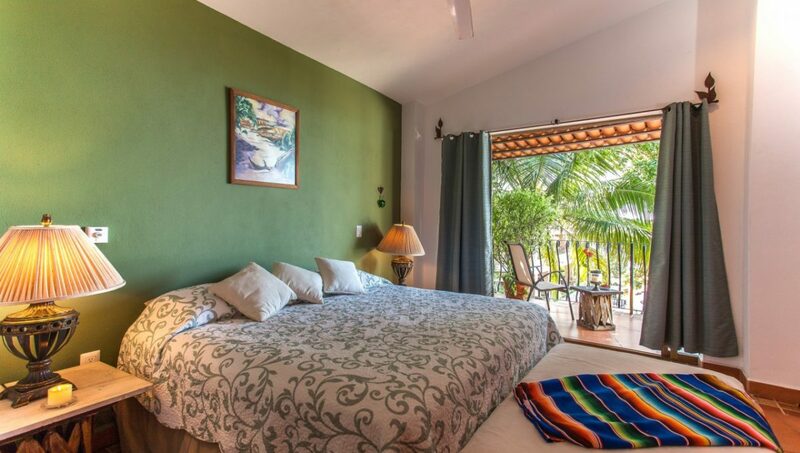 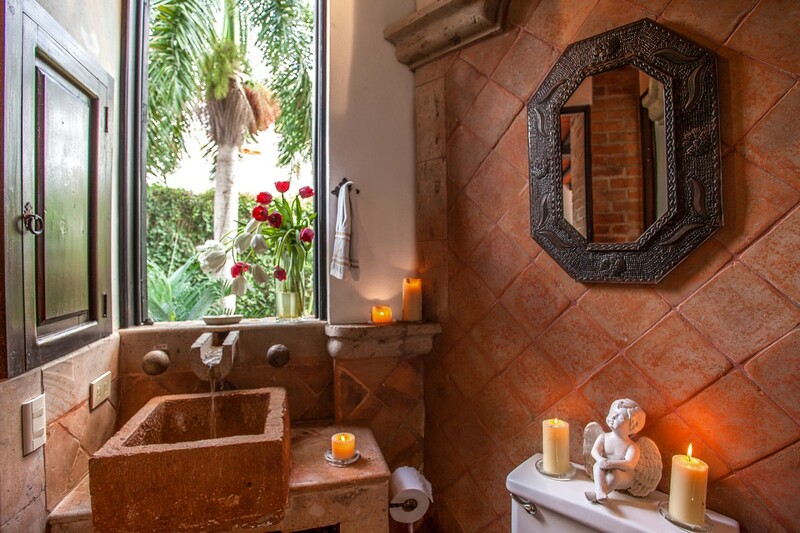 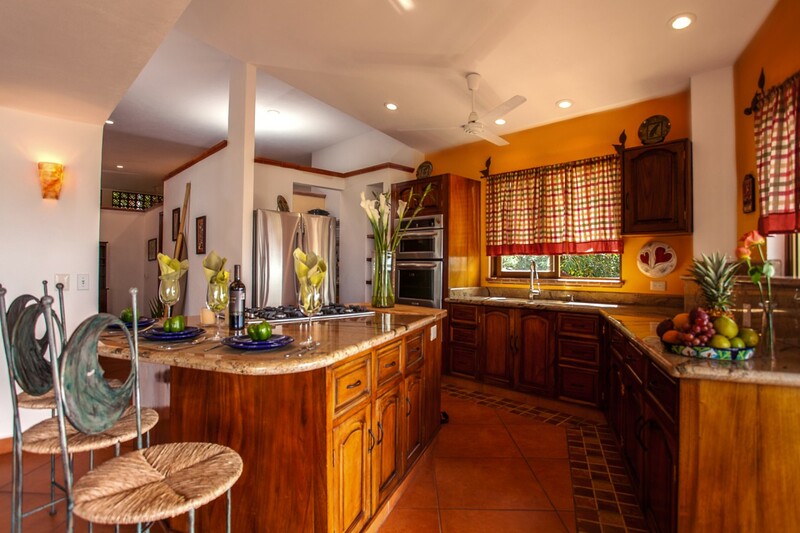 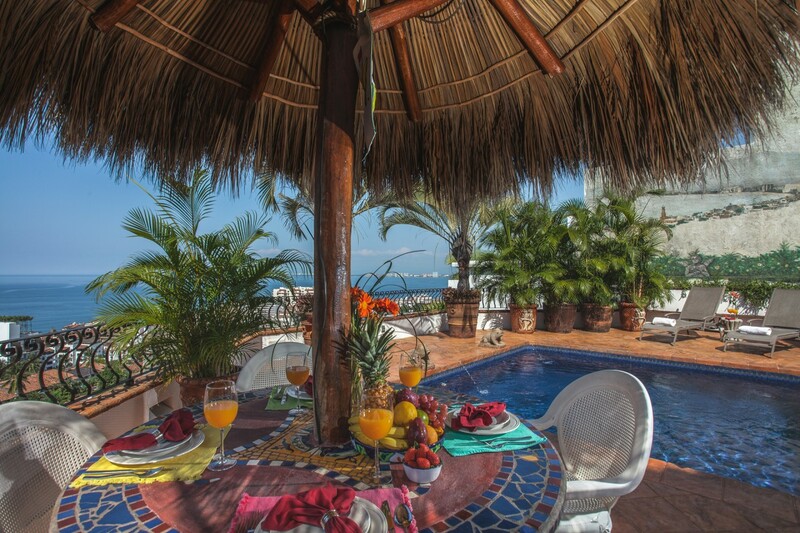 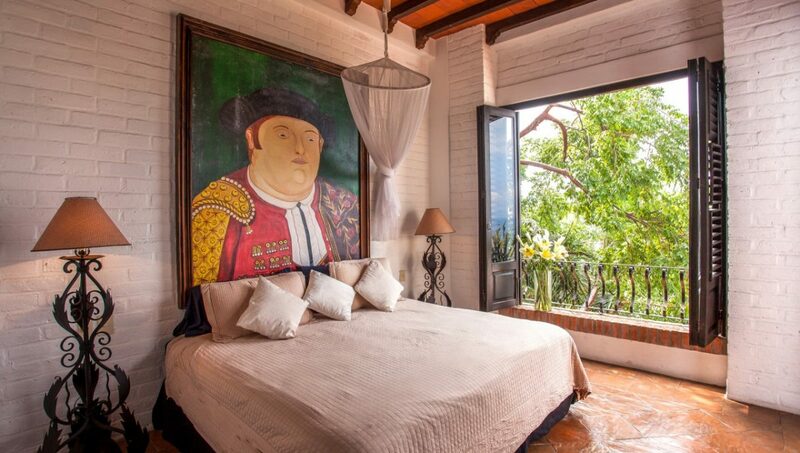 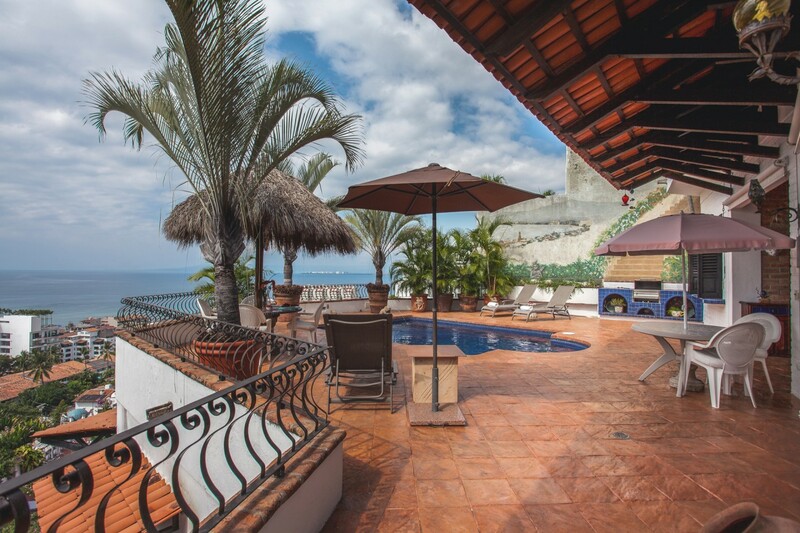 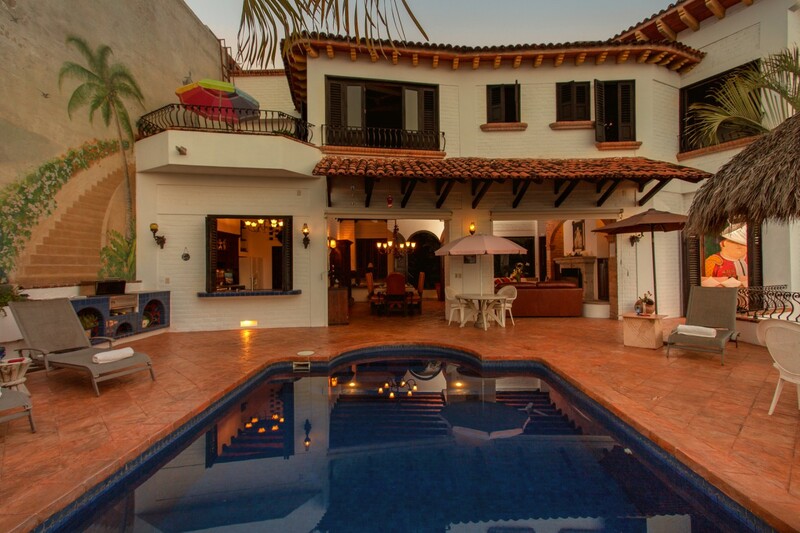 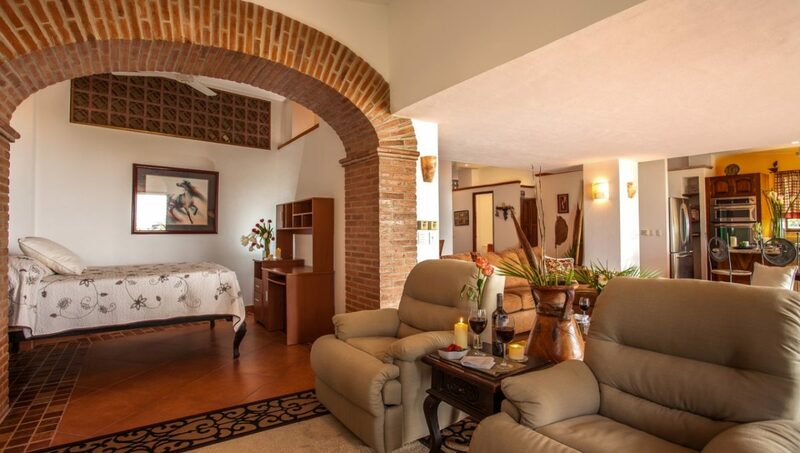 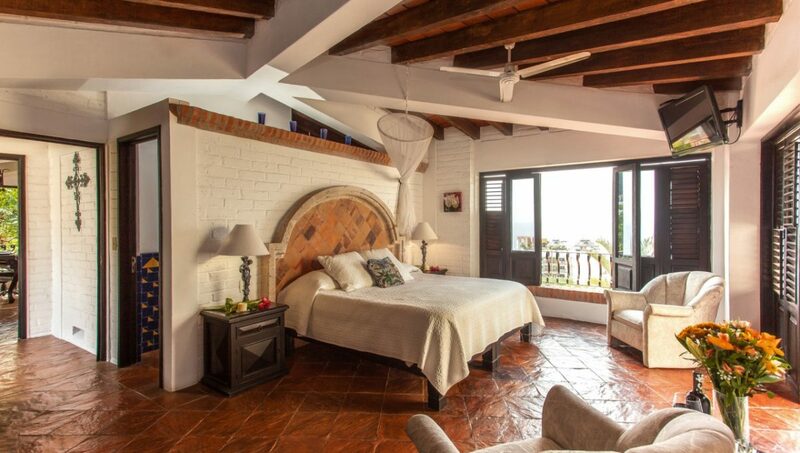 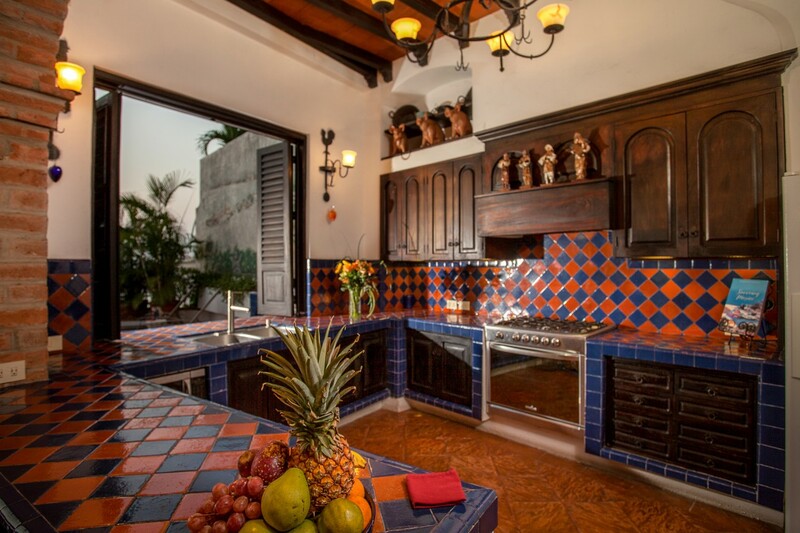 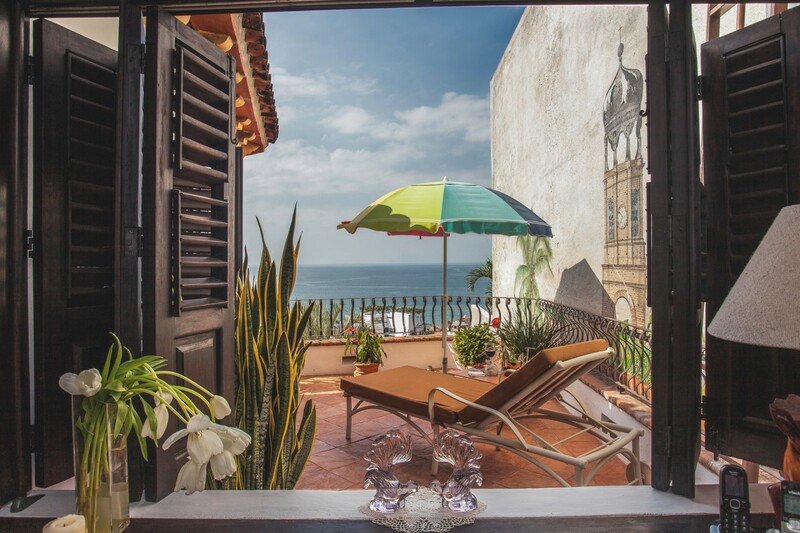 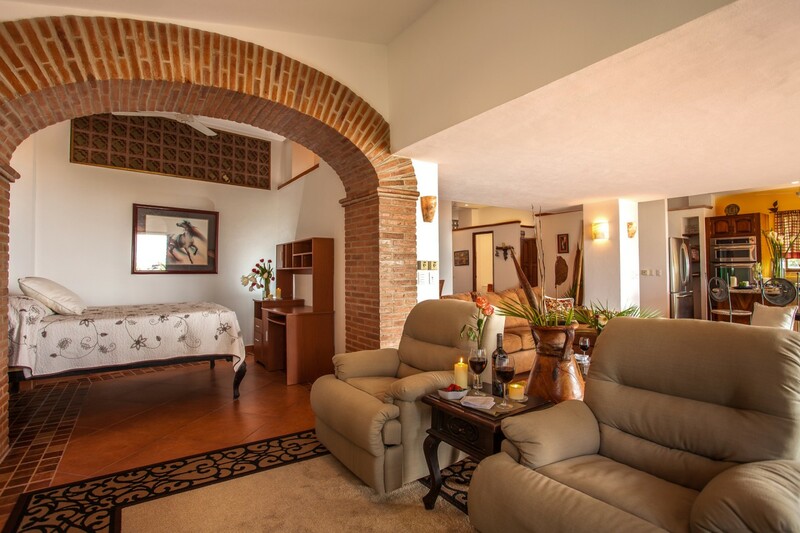 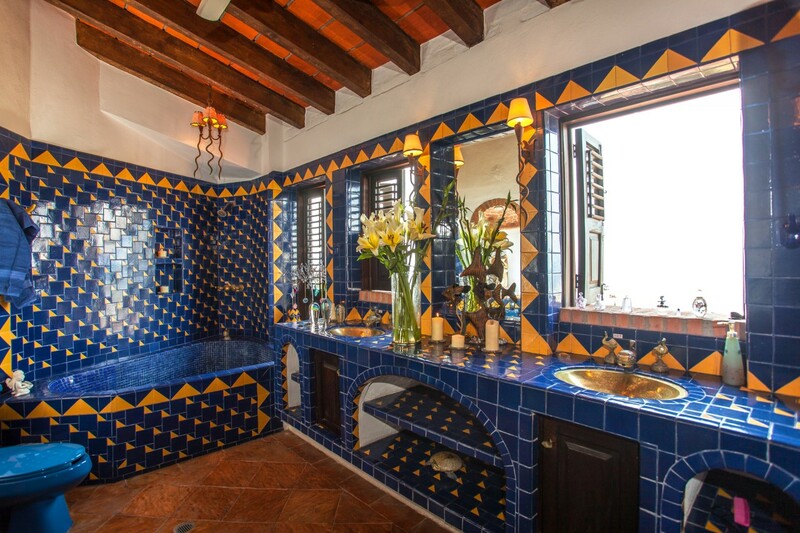 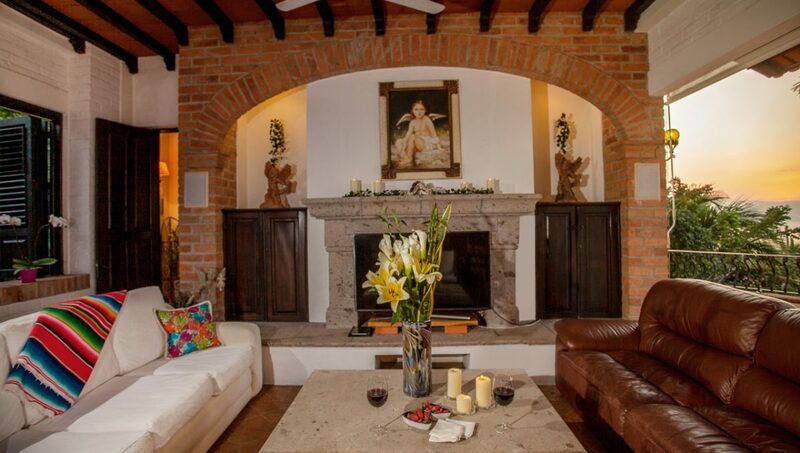 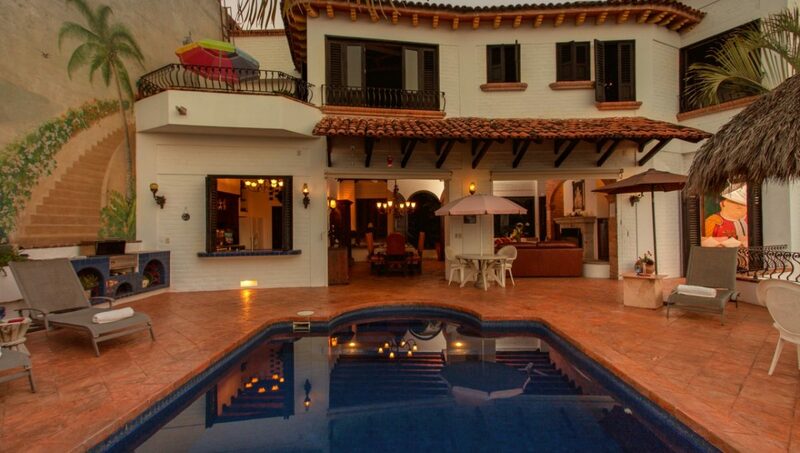 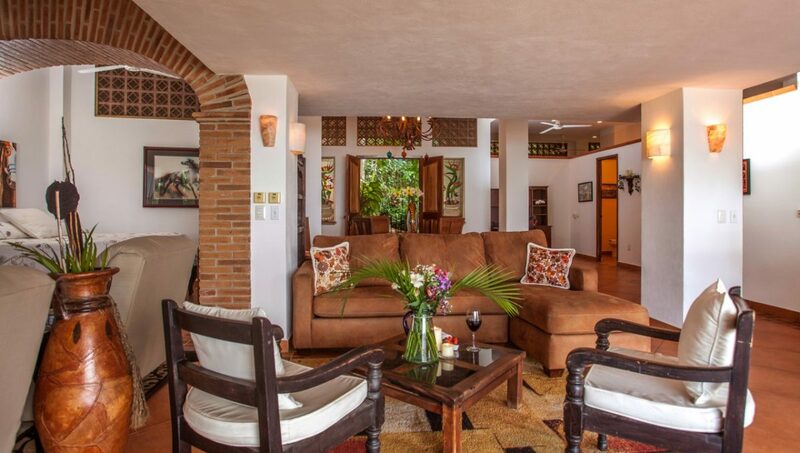 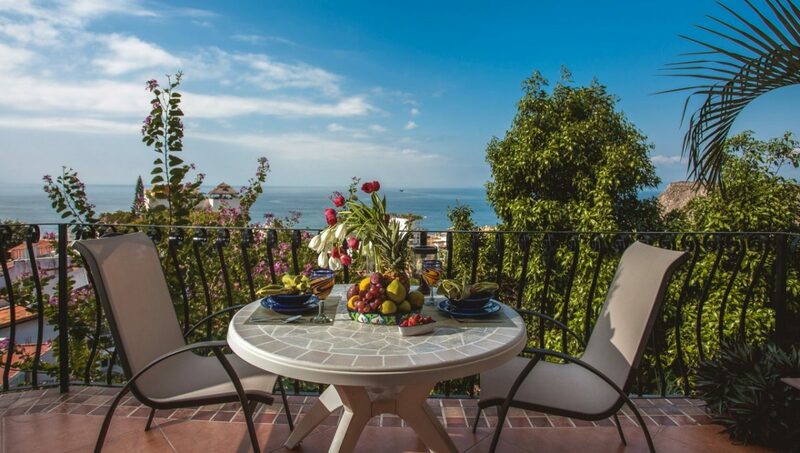 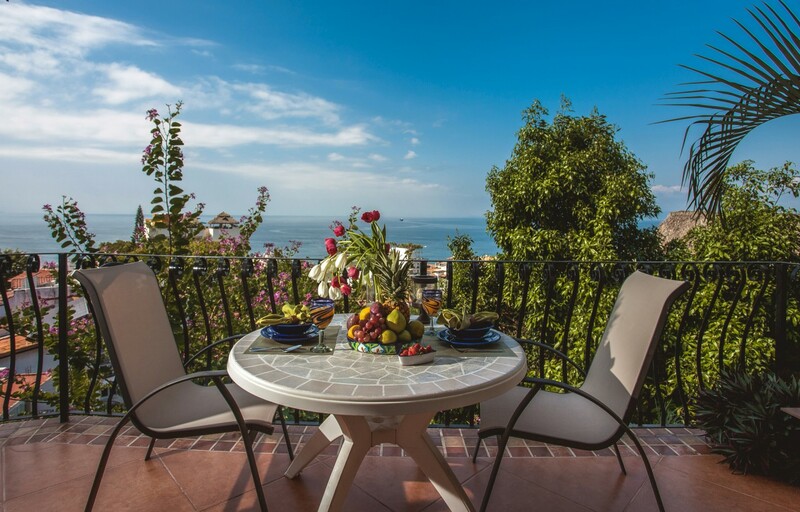 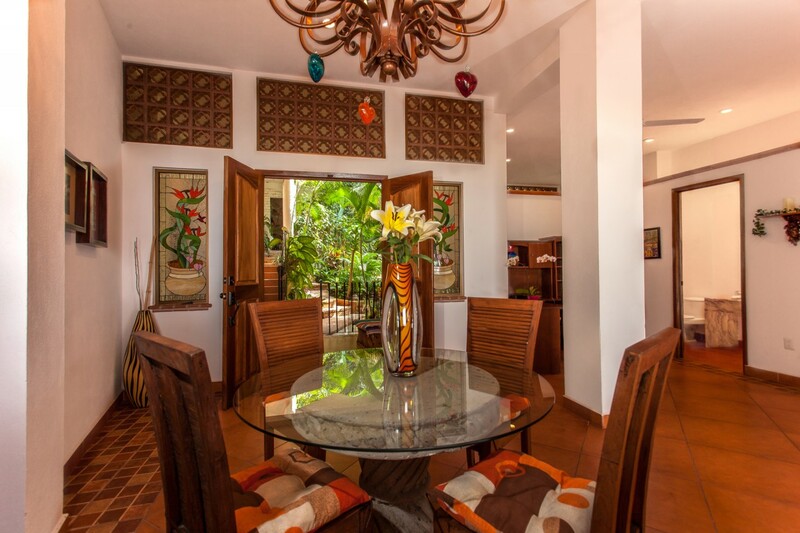 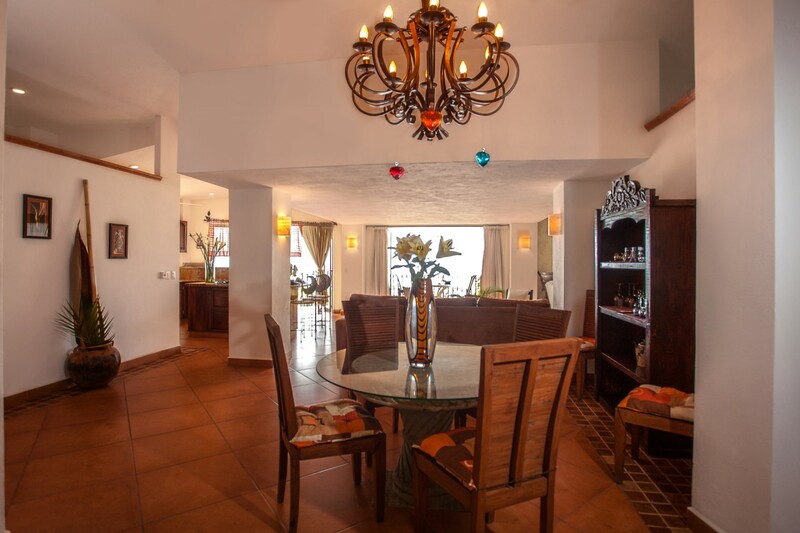 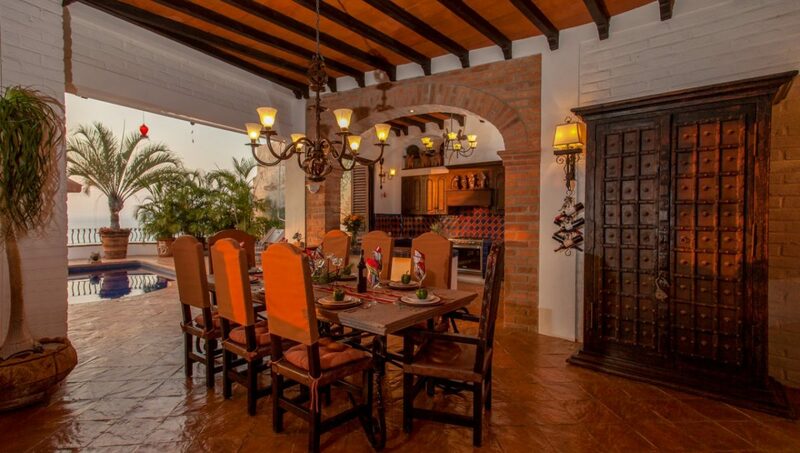 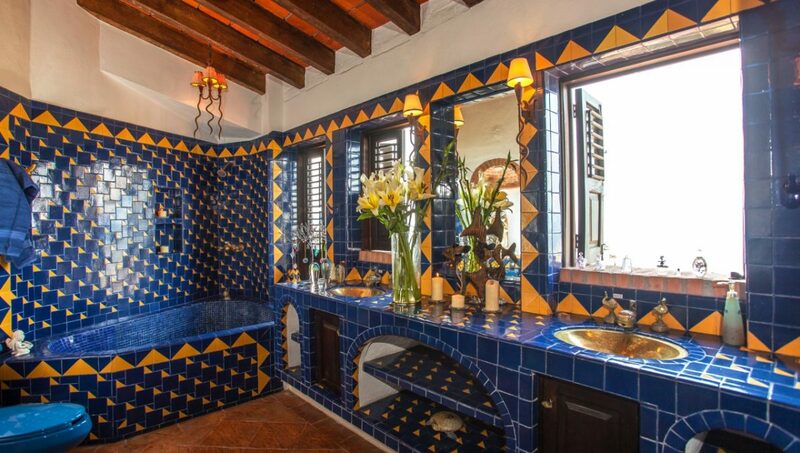 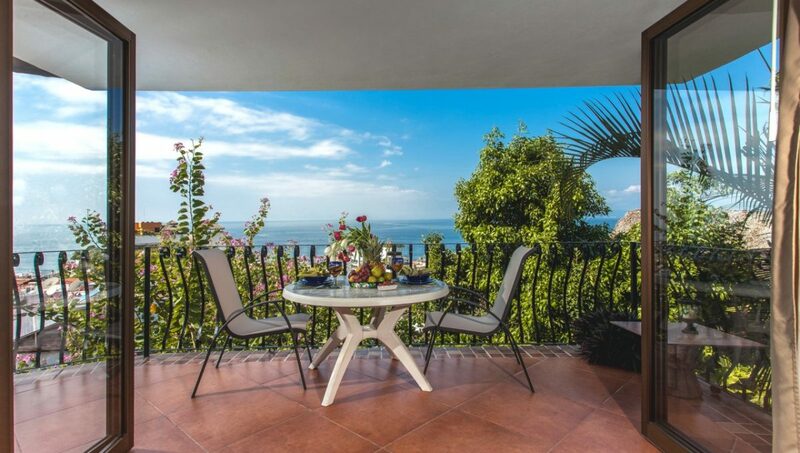 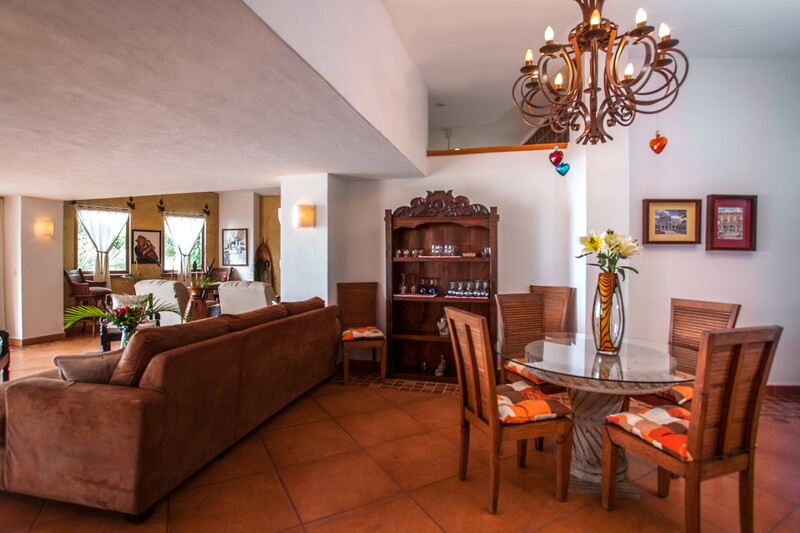 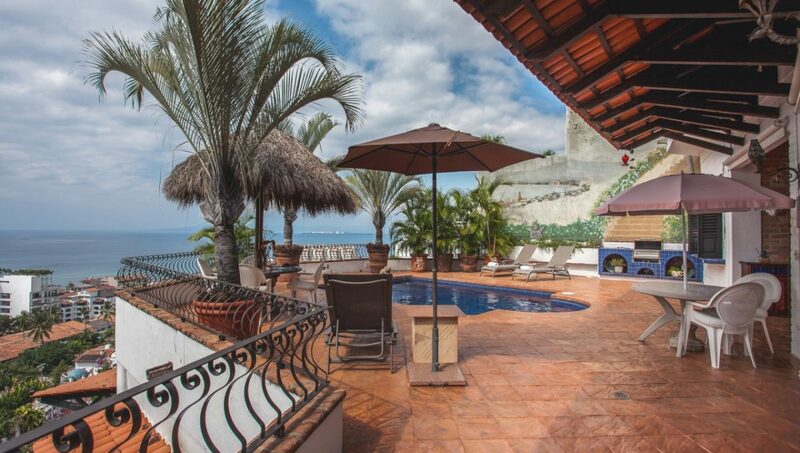 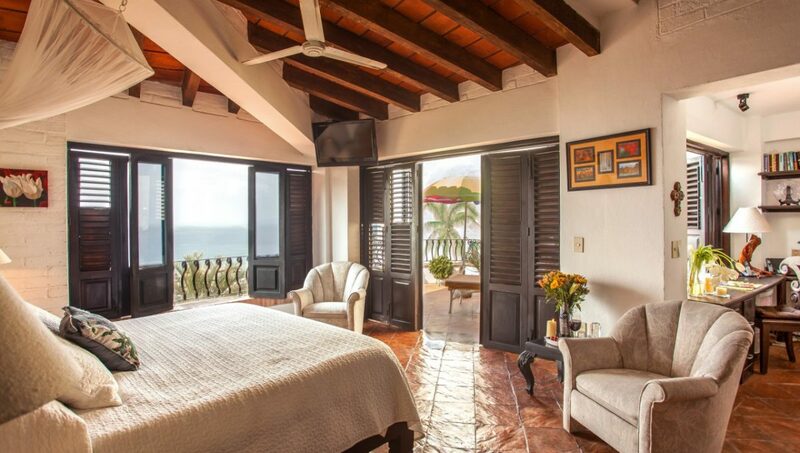 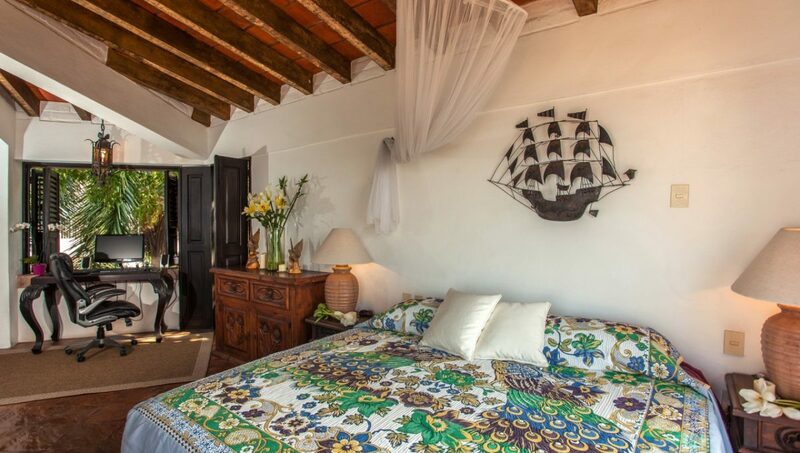 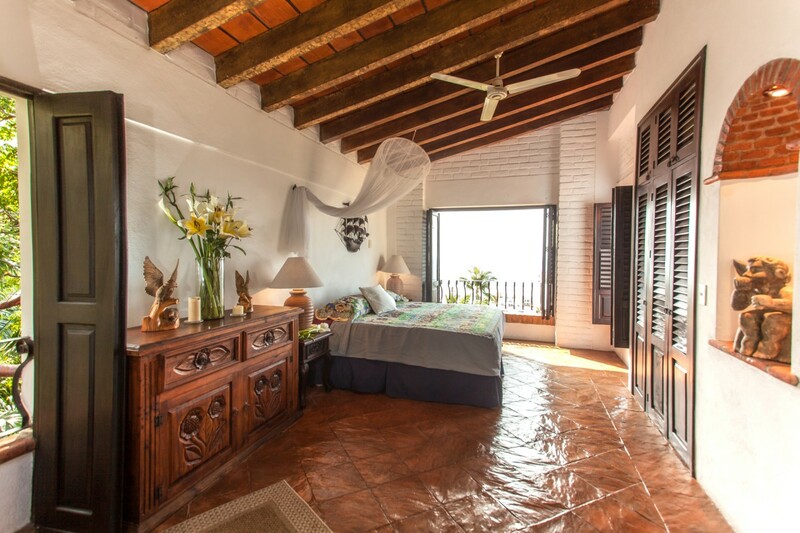 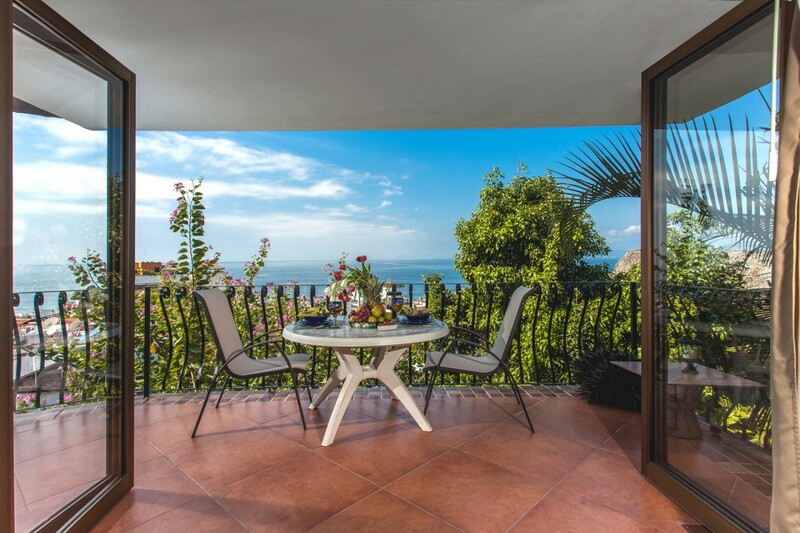 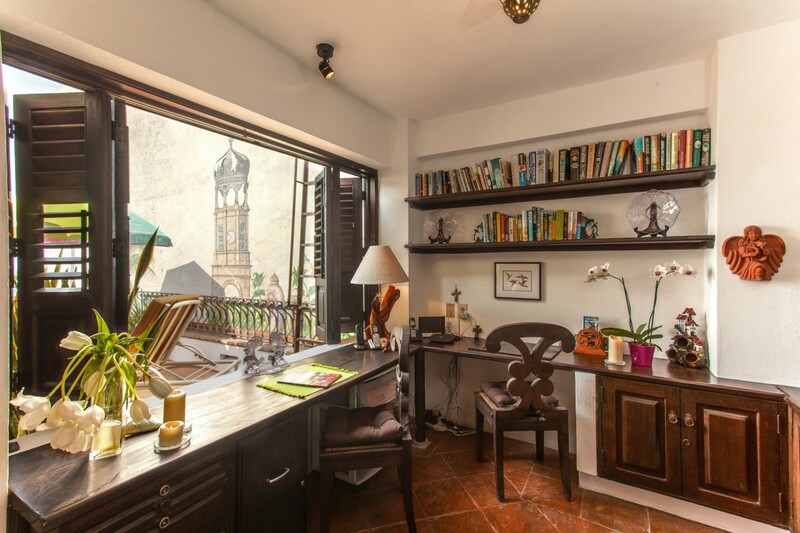 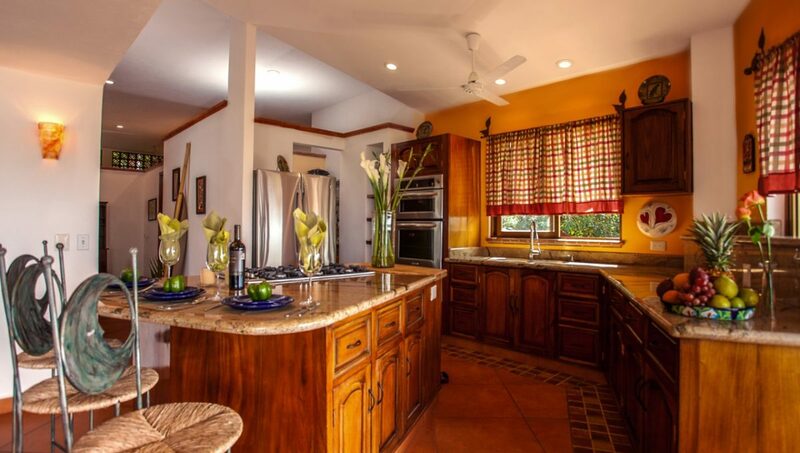 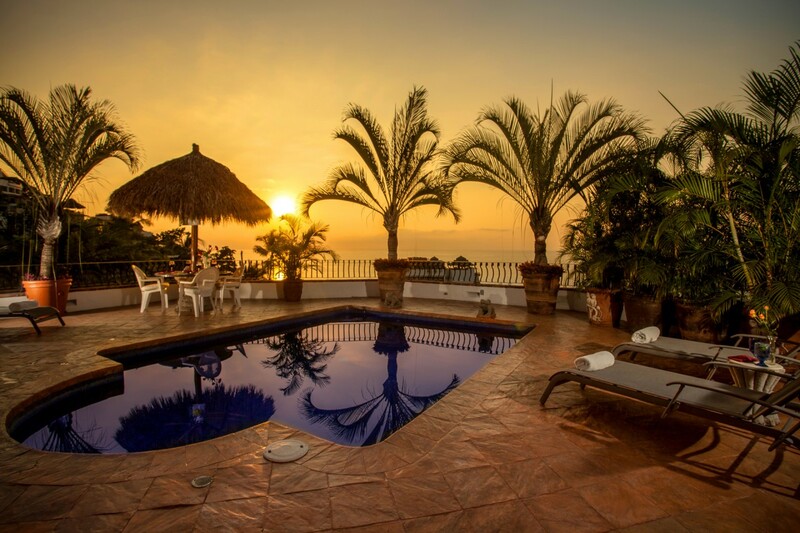 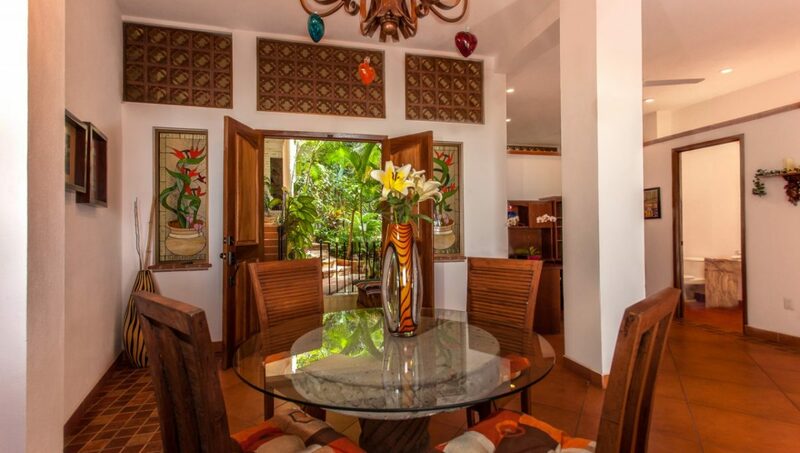 Casa del Angel is a 5 bedroom, 4 bath, which includes a separate apartment at the bottom. 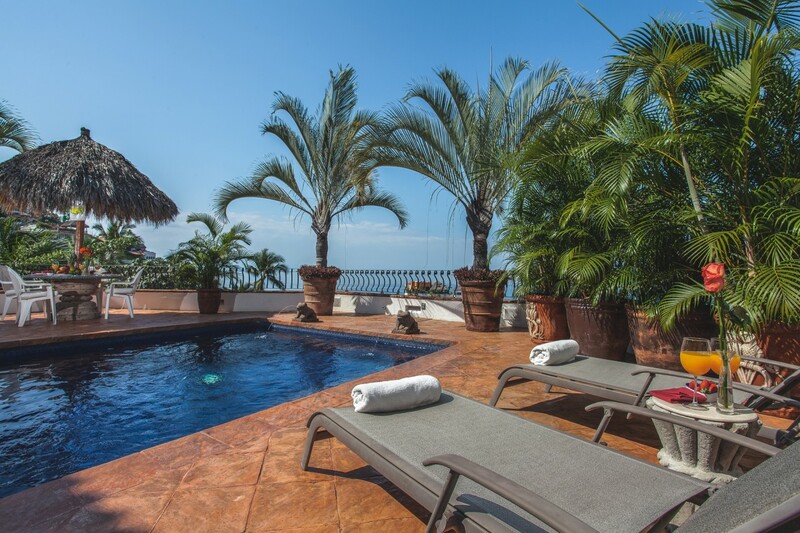 This villa has a heated 5 meter deep pool, BBQ on pool deck, full kitchen, living room, dining room, laundry. 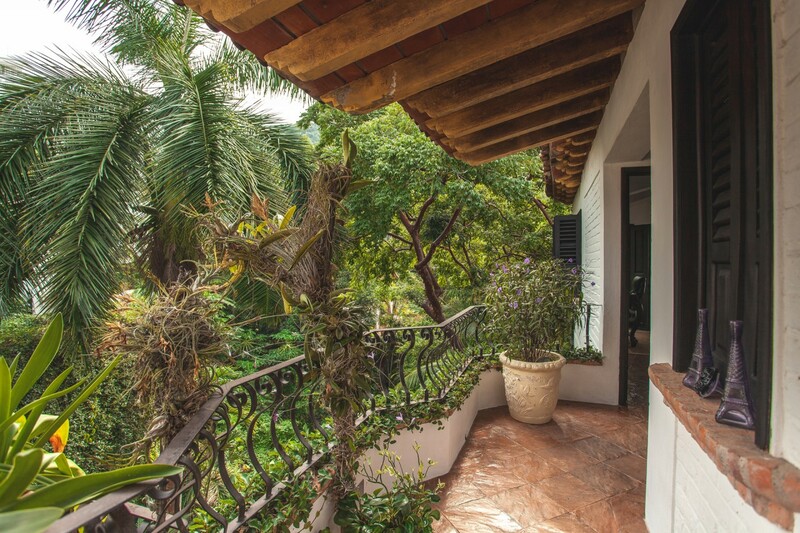 You have a view from every floor surrounded by gardens and trees. 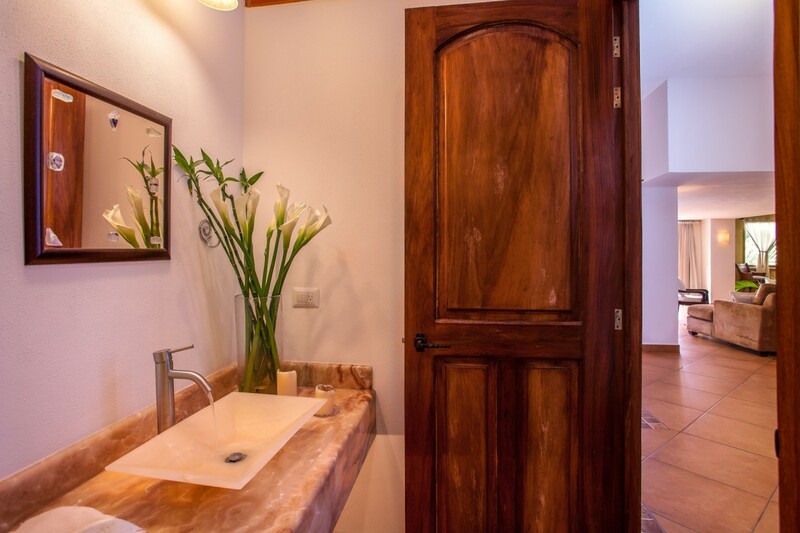 Three step water filtration that supplies the entire villa, plus a cistern. 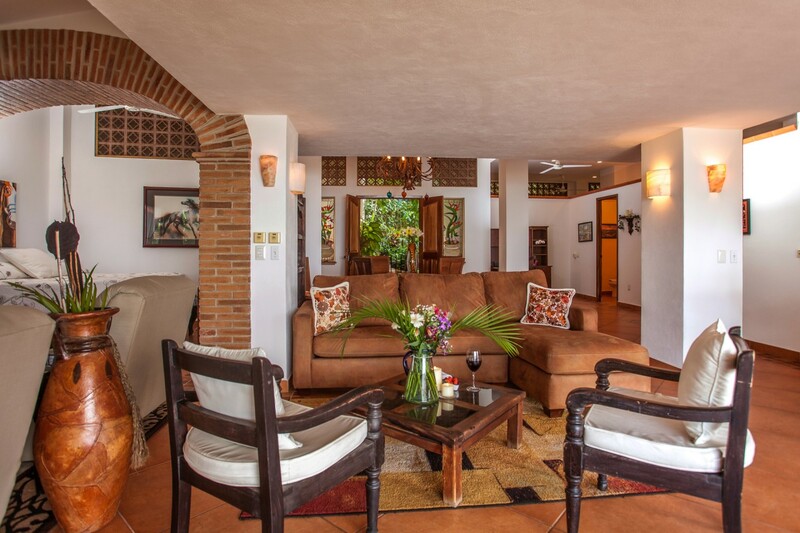 The entire home is equipped with Wi Fi, Cable TV hookups, telephone etc. 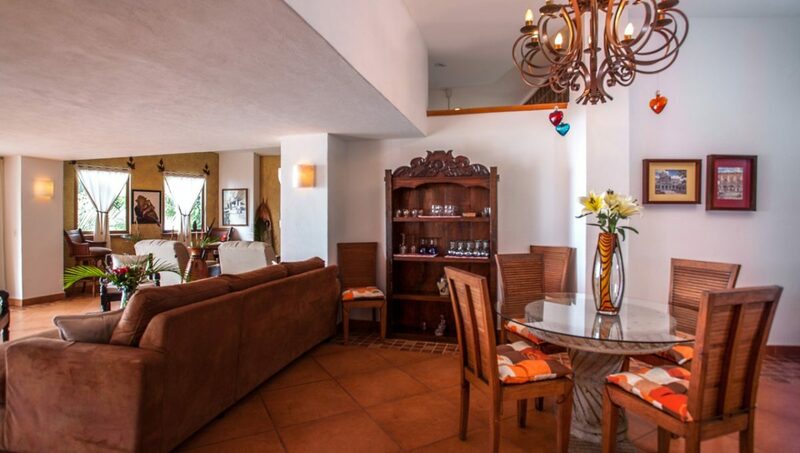 The Apartment below is on a separate electric meter but runs water and gas together. 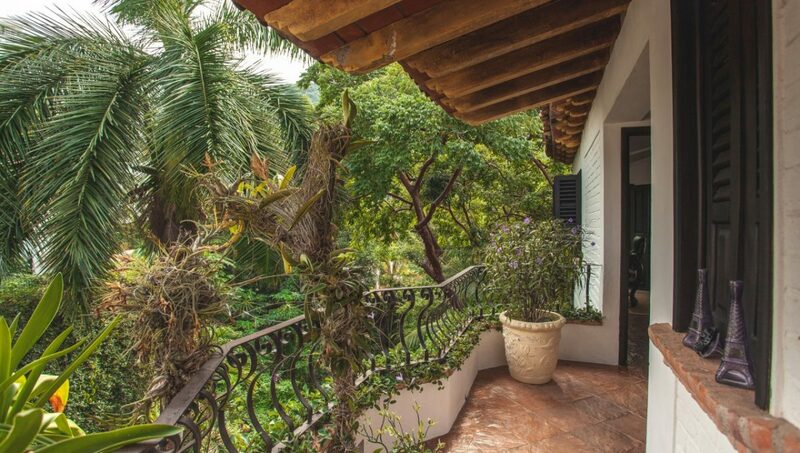 The entire Casa is built around the garden area and continues down below.